A new report from Bloomberg, which cites “people with knowledge of the matter,” is suggesting that Cupertino-based Apple Inc. is looking to potentially differentiate itself from competitors by introducing a new suite of iPhone models which benefit from curved displays and touchless gestures for interactions. Apple’s biggest revenue generator is by far its iPhone range. However, when faced with increasing competition from devices which are practically operating in parity with iPhone these days, Tim Cook’s company needs to try and differentiate its smartphone in order to stand out from the pack. According to this latest report, that differentiation could potentially come from touchless gestures which would allow device owners to perform specific actions on the device by simply hovering a finger above the screen without actually physically touching the display. If implemented, then it’s likely a production-ready iPhone of this nature wouldn’t be available for at least the next two years. The same report is also suggesting that Apple is actively working on developing display technology which gradually introduces an inwards curve from top-to-bottom of the device. 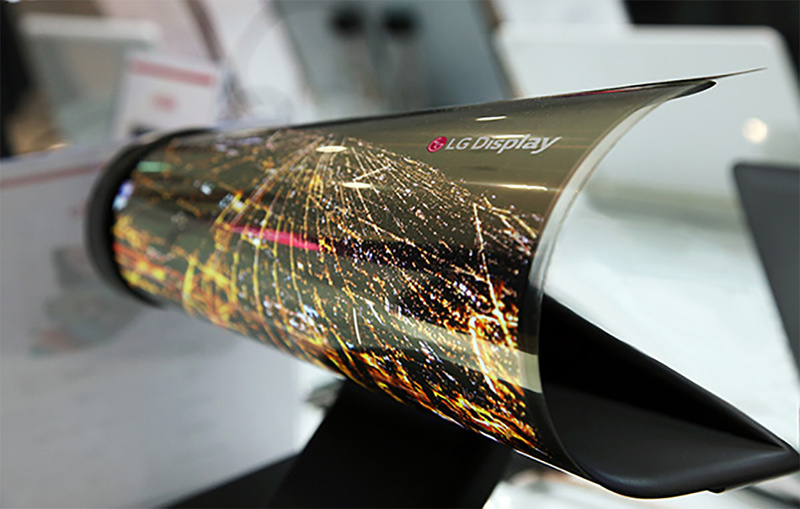 Curved displays aren’t exactly new as far as smartphone technology is concerned. Korea-based Samsung has been pushing out Galaxy smartphones for a number of years with a curved element on each left and right side. 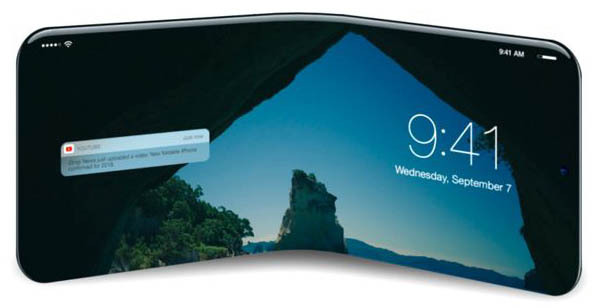 However, it appears that Apple’s implementation would be slightly different and would rely on the use of OLED technology in order to get this curved effect on top and bottom sides. It’s worth taking both of these potential integrations with a pinch of salt at the moment. The majority of companies – Apple included – will regularly have ideas and potential features and technology upgrades in a research and development state. That doesn’t necessarily mean that they will ever see the light of day should other factors or market conditions dictate that it isn’t the best use of resources or the right way forward. Apple’s iPhone has historically been a glowing example of how a company can push technology forward meaning that it’s very likely that the next leap into the future could be put in place by Apple. If so, it’s likely that we won’t see these dramatic advances within the next few years. What say you? Would the idea of a next-generation iPhone with advanced touchless gestures interest you? Or do you think part of the experience is having a physical interaction with the device? Right! I want a phone in my bloodstream! If you can do that Apple, take my money!! Thought Samsung showed they’ve been working on something like this years ago.